When Louis and Lucille Armstrong moved next-door to Selma Heraldo in 1943, they gained not only a neighbor, but also a lifelong supporter and friend. 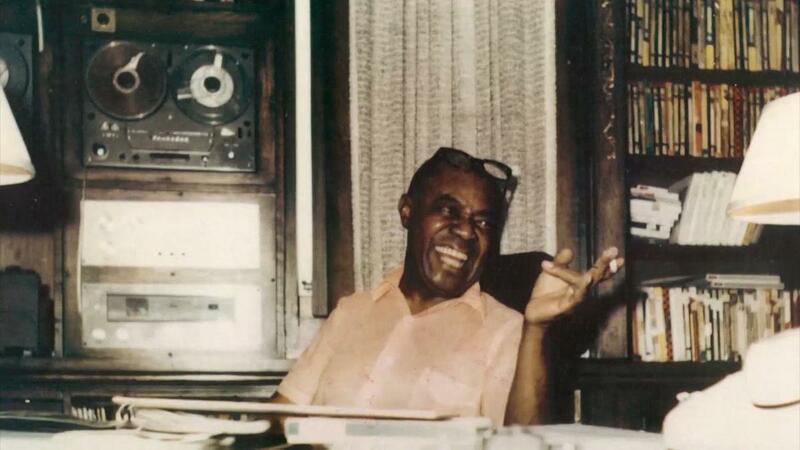 After Louis died in 1971, followed by Lucille in 1983, and their Queens home was turned into the Louis Armstrong House Museum, Heraldo stood watch, offering her commentary to the scholars and visitors who came to visit the Armstrong residence. She was, in this way, part of the museum herself — a repository of memories not so easily filed away in acid-free boxes or captured in photographs. Last week, the New York City Department of Cultural Affairs announced a $1.9 million grant to support the renovation of “Selma’s House,” which Heraldo donated to the Armstrong Museum after she died in 2011. The new funding adds to the $1 million awarded to the museum by the city in 2017. Top Image: Louis Armstrong. Courtesy of Jack Bradley.